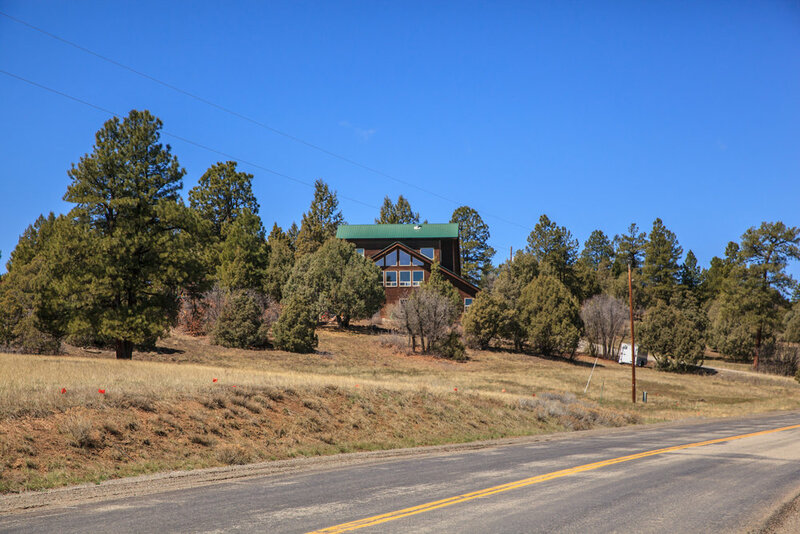 You must see this beautiful, custom home on 5.35 acres in Pagosa Meadows 4. 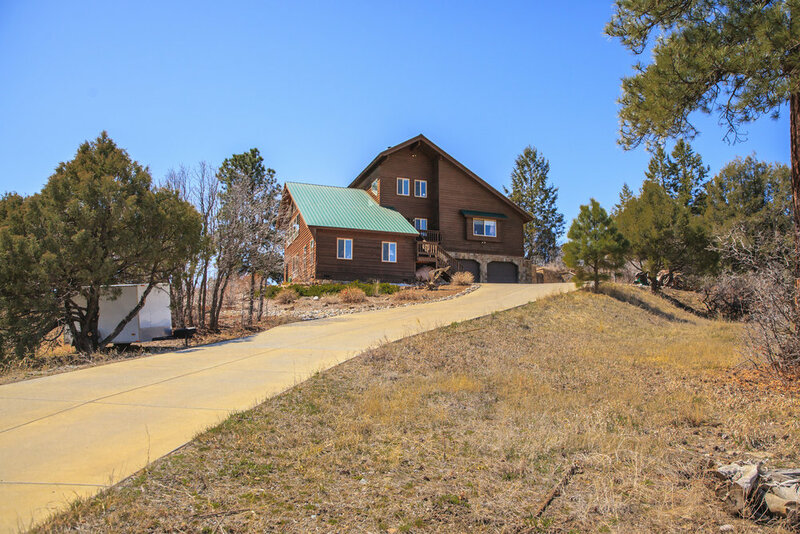 This home offers 3,610 square feet with four bedrooms and four baths that includes separate living quarters with private entrance and full kitchen. 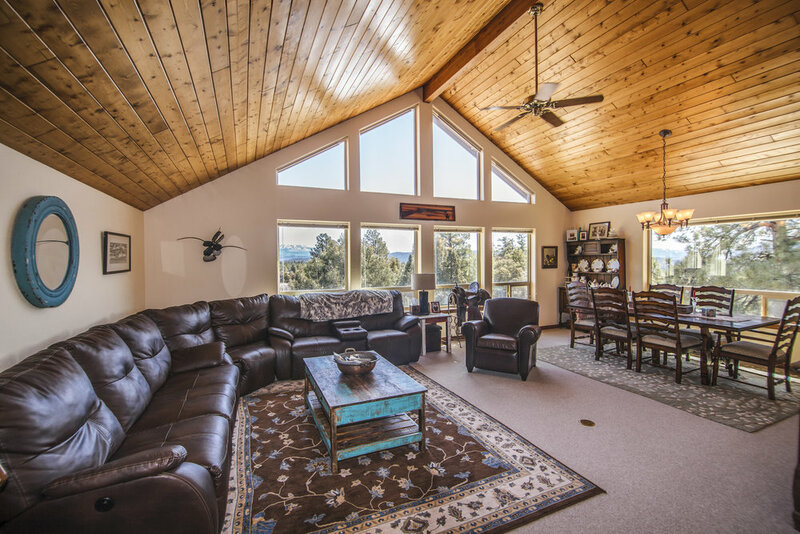 The stunning views from this property are some of the finest in the area and can be enjoyed from almost every window, the three decks, and the patio. The patio and walkways are all stamped concrete and really compliment the house. 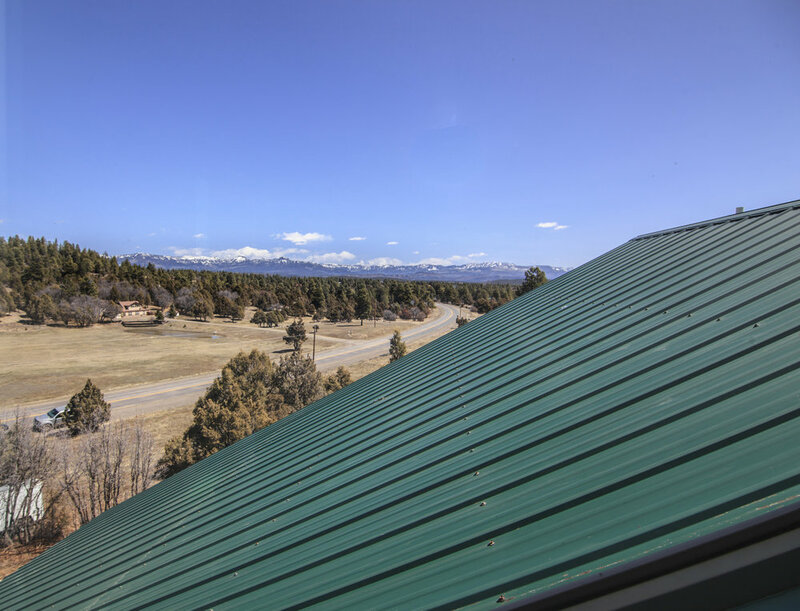 The builder of the home was a concrete contractor; he poured a full concrete driveway that leads to the asphalt roads that access the home and community. 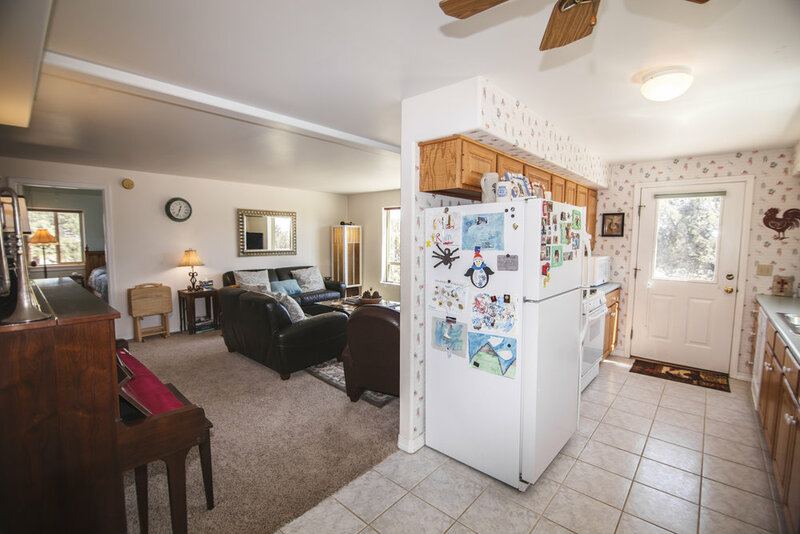 The home has received a lot of renovation that includes granite counter tops, stainless steel appliances, new tile flooring. 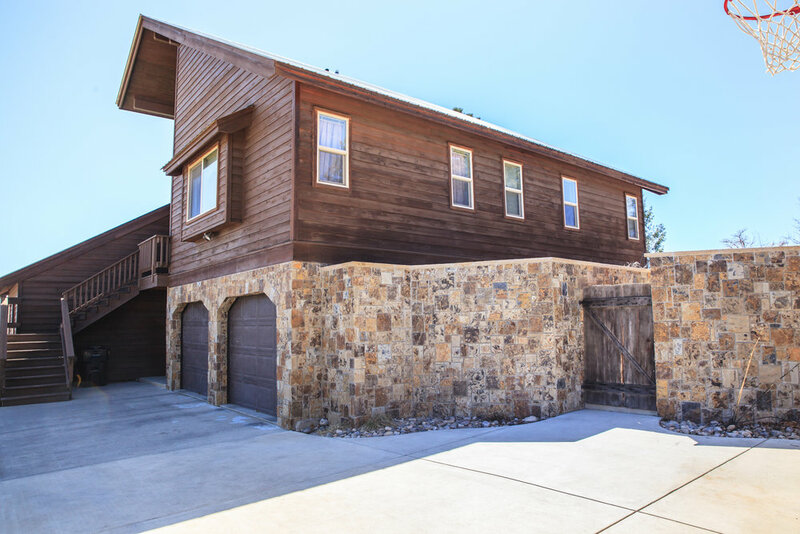 The exterior has been upgraded with a large section of beautiful, hand-cut Telluride stone. The fully irrigated landscaping and perennial gardens include columbines, lavender, sage and other wild flowers, providing beautiful accents with little maintenance, and bound to keep your summer vase full of blossoms. 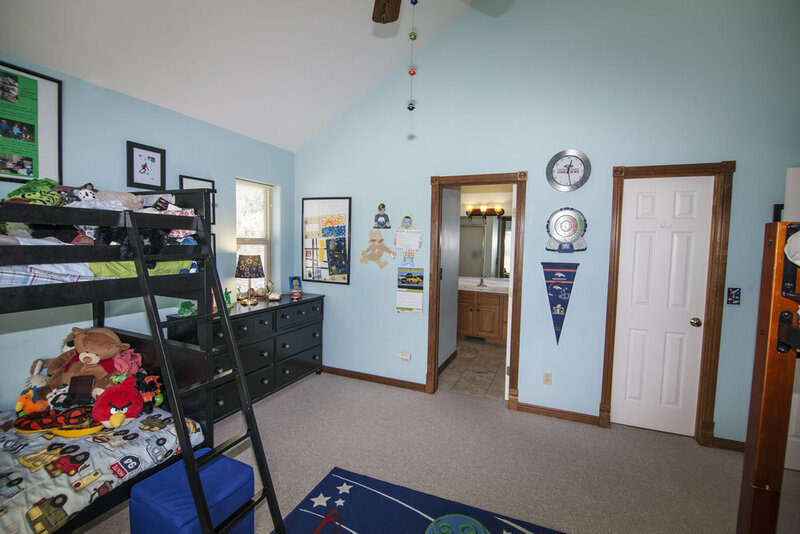 There are vaulted ceilings throughout the home and the large garage and hobby/craft room provide lots of space for your toys and passions. 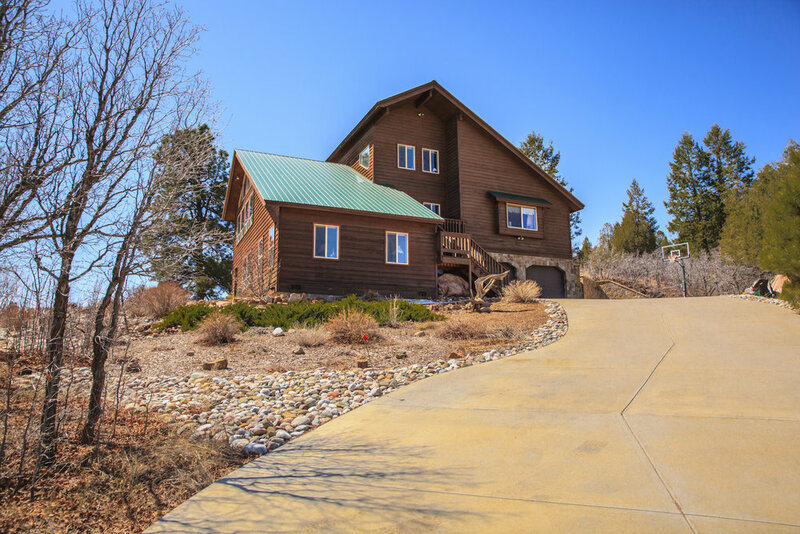 Come see this home! I think you will be very impressed. 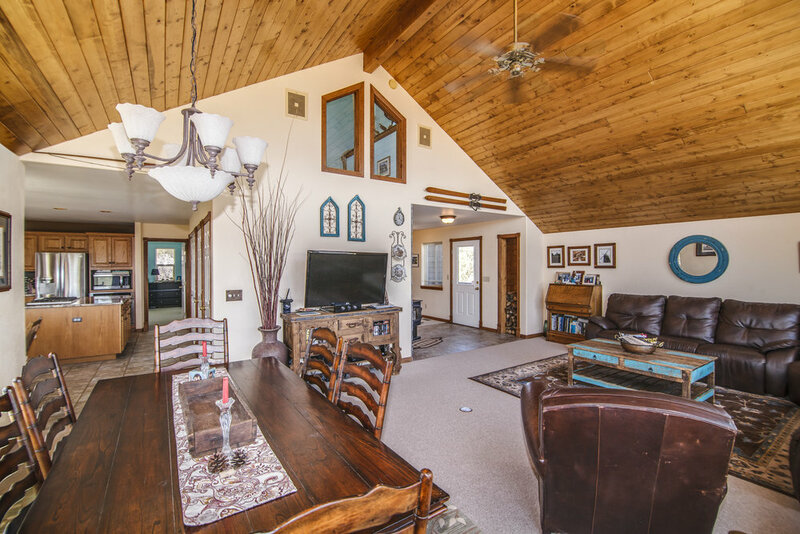 The adjoining five acres are also available for $149,900, which would make this a wonderful equine property.